Out of all the food controversies on the planet, the debate over the merits and dangers of milk is perhaps the most heated. Run even a cursory search on the health benefits of milk, and you will find a slew of articles which directly contradict each other. About half of them declare that milk is a good, wholesome beverage which provides you with vital nutrition. The other half tell you that milk is so unhealthy as to actually be deadly, and that drinking it will damage your bones and heart and may even give you cancer. Reading contradicting information (or misinformation) like this can be very discouraging when you just want to know what is best for your health. And the reality is, there is a lot of misleading data out there, in large part because there are conflicting commercial interests. There are people who financially benefit from telling you to drink milk and eat dairy. But there are also people who stand to benefit financially by telling you not to. What Does the USDA Say? So is whole milk bad for you? Before we get into examining the evidence, let’s first talk about what the U.S. Department of Agriculture recommends. The USDA does suggest you drink milk. In fact, in 2005, the USDA actually increased the recommended daily serving from two to three cups a day. The basis of this suggestion is simple. Milk is chock full of calcium, potassium, and vitamin D, all important nutrients you need, and which a lot of people have a hard time getting. What Does the Harvard School of Public Health Say? The most prominent contentions raised by a reputable source come from the Harvard School of Public Health. According to the alternate food pyramid that the school has devised, milk is neither necessary nor entirely desirable. Milk is very high in calories, for one. It is hard to keep the weight off when you are adding so many extra calories each day to your diet. 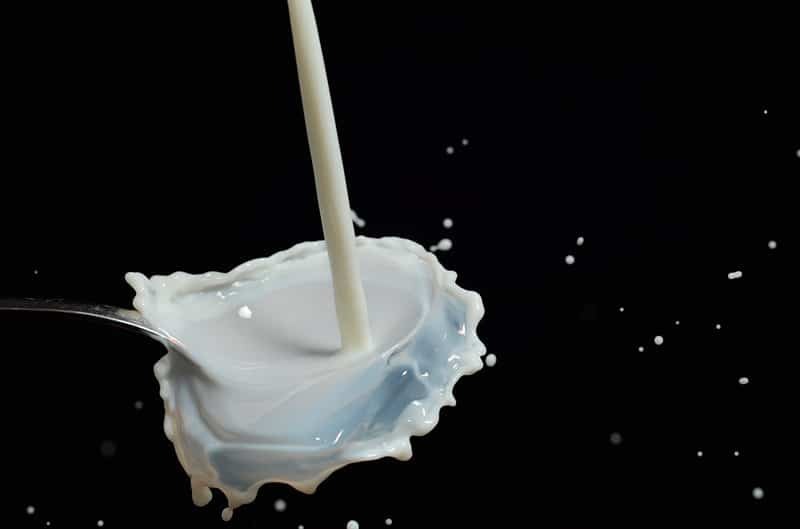 Walter Willett, MD, PhD, professor of epidemiology and head of the nutrition department at the Harvard School of Public Health also adds that there is a body of research which now indicates that drinking three or more servings of milk each day can increase the risk of ovarian and prostate cancer. • Some people believe it is “unnatural” to consume milk as an adult. It’s true that human beings are the only species to do this. That said, it’s been going on since the agricultural revolution, and there is evidence that human beings have genetically adapted to it. So this is not a convincing argument anymore. • Around 75% of the human species is lactose intolerant. If you are lactose intolerant, naturally you do not want to be consuming milk, nor do you have to in order to get the nutrients you need. If you are lucky enough not to be lactose intolerant, this is not an issue for you. Here is the nutrition you can find in a single cup of milk. There is also plenty of protein, vitamin B1, vitamin B6, vitamin A, magnesium, zinc, and selenium in a serving of milk. On the downside, you can count in 146 calories and eight grams of fat. The healthiest milk comes from grass-fed cows. This milk contains more Omega-3 fatty acids and fat-soluble vitamins such as K2. • Boosting bone density and reducing the risk of osteoporosis (see research here, here, and here). • Interestingly enough, and quite counterintuitively, full-fat dairy may actually reduce obesity. This review looked at 16 different studies. Eleven of those studies found that full-fat dairy consumption actually was linked with reduced obesity. • Here is a study that actually demonstrated that consuming full-fat dairy may lead to a 62% risk reduction in the development of type 2 diabetes. Additionally, participants in the study who consumed the full-fat dairy were found to have less belly fat, lower triglyceride levels, and less inflammation in their bodies, all of which are outstanding benefits. • What about heart disease? There is actually a lot of conflicting data in this area. It seems that the type of milk has a big impact on the results. If you drink full-fat milk from grass-fed cows, you may reduce your risk of cardiovascular disease. 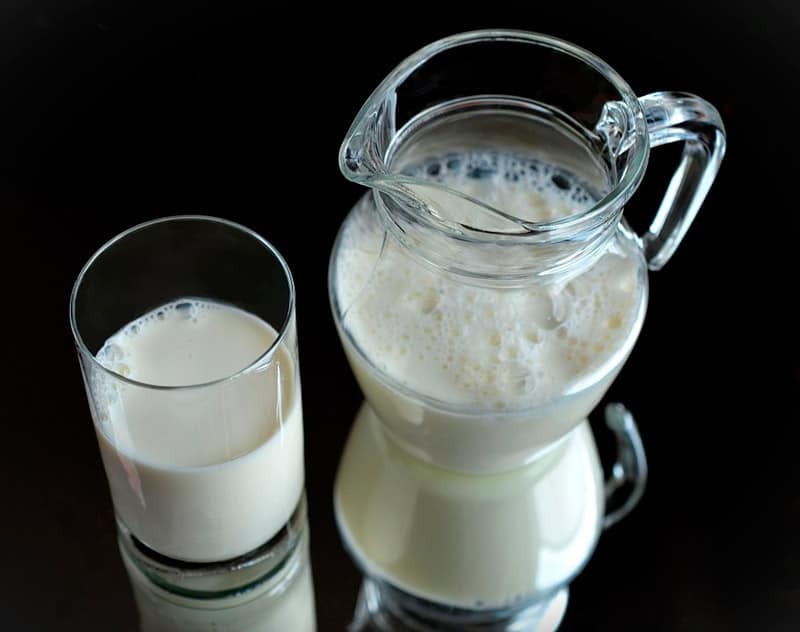 Other less healthy types of milk may however increase your risk of heart disease. You may have noticed that we have been talking about whole milk with these studies. So far, there isn’t a large body of evidence linking low-fat milk to health benefits. 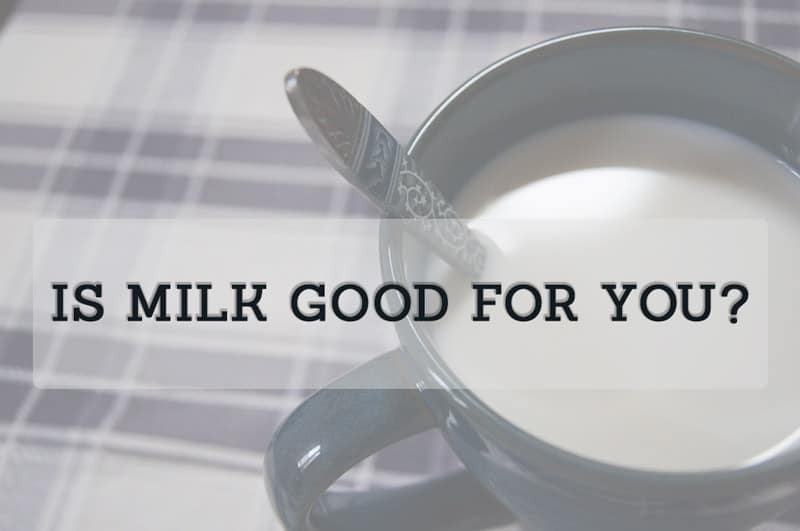 This goes contrary to “common wisdom” which says you should buy skim milk to stay healthy! On the contrary, doing so will strip away a lot of the nutritional benefits of your milk. When you are shopping for milk, quality is everything. You want to always stick to full-fat milk, and stay away from factory farm milk. Always buy milk which was made by cows that have been pasture-raised and grass-fed. Milk from these animals is far more nutritious, particularly when it comes to vitamin K2. Plus, when you buy milk from cows that have been properly fed and raised, you’re supporting a more humane dairy industry. So in short, if you enjoy and tolerate dairy, then feel free to drink a moderate amount of whole milk. Doing so won’t harm you, and will actually confer a lot of nutritional benefits. And if you don’t like milk, or your body doesn’t tolerate it? Don’t worry about it. Human beings have gotten along fine for thousands of years without drinking milk into adulthood. Just make sure that you are covering all your nutritional needs through other aspects of your diet.